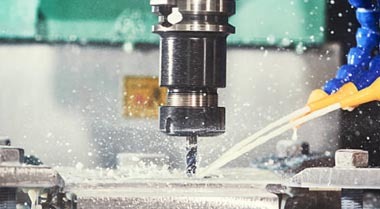 Whiteland Engineering Ltd is a sub-contract precision engineering company based in the South West specialising in the supply of high quality machined components in a variety of materials, using the latest CNC technology. We have experience in many industries and we are proud to work closely with our customers in order to enhance their products. 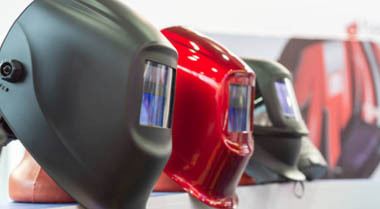 We are adaptable enough to cater for one-off prototypes through to production in volume. Our dedicated "Planning and Estimating Team" can evaluate and price all your requirements in a timely fashion. If you would like to know more, please scoll down for more information on some of the services we offer. 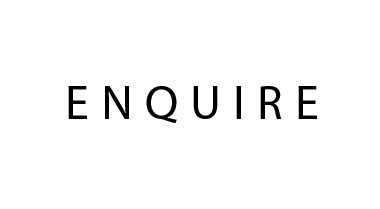 Alternatively, please use the Contact form and we will get back to you as soon as possible. 3, 4 and 5 Axis Milling, so your machined parts can be produced using the most accurate and cost effective method. Our machinests deliver with precision and detail. Something about conventional turning here. 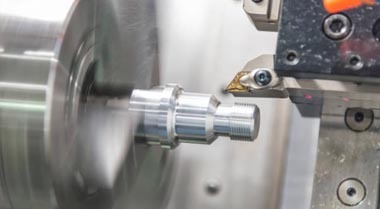 Use our CNC Cylindrical Grinder for tight tolerances on internal and external diameters. 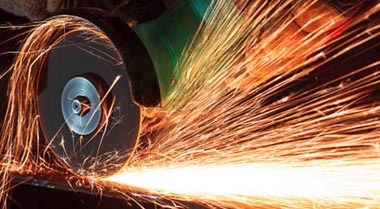 Conventional grinding facility includes internal & external cylindrical and surface grinding. 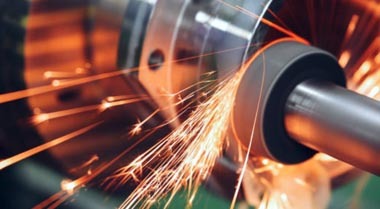 Laser Welding, Honing, Fine Grit/Bead Blast, Part Marking, MIG Welding. From idea, to product. Whiteland Engineering Ltd can help you get your ideas made. Some parts are no longer supplied by manufactures. 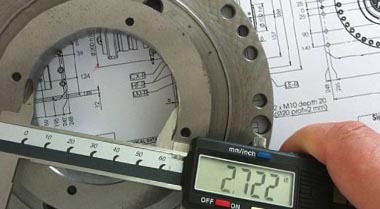 We can reverse engineer the required part and make it to manufacture specifications. Whiteland Engineering Ltd prides itself on building and evolving relationships with all suppliers and customers which ensures the continued growth of our business. 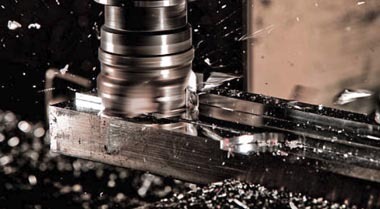 Our professionalism coupled with a sound grasp of advances in machining technology allows us to deliver a world class solution for all your needs. We don't just produce parts we provide an engineering support service to help you develop the best component solution for your business. 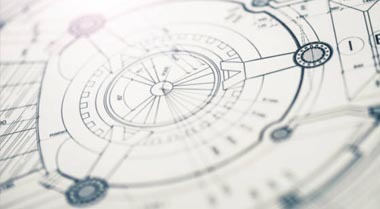 We believe that we have all the attributes to deliver a complete engineering service. 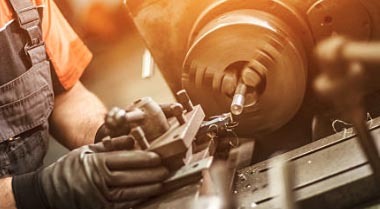 Our skilled machinists have experience of working in a wide variety of materials including steel, stainless steel, aluminium, brass, phosphor bronze, cast iron and various other materials, providing bespoke parts for a multitude of industries. We can supply one-off precision machined prototypes through to volume production. We offer reduced lead times to support your business, due to flexible working arrangements and our own transport facilities.